Chucky is back. Right? That is Chucky, isn’t it? Yesterday, Entertainment Weekly gave us our first look at Chucky’s redesign in the upcoming remake of Child’s Play, starring Aubrey Plaza and Gabriel Bateman as a family beleagured by the manic evil of Chucky, the serial killer stuck in the body of an adorable li’l doll. Well, your mileage may vary on the adorable. The new one definitely has a bit more of a self-consciously artificial look. 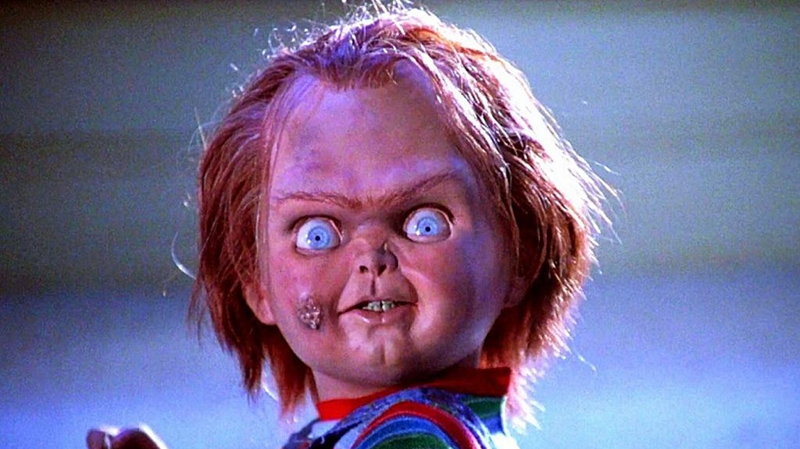 And he looks a bit too, well, put together to be the classic Chucky, who even in his pre-rampage state had a bit of a unhinged energy to him. I mean, the new look isn’t bad, it’s just... definitely not the same.